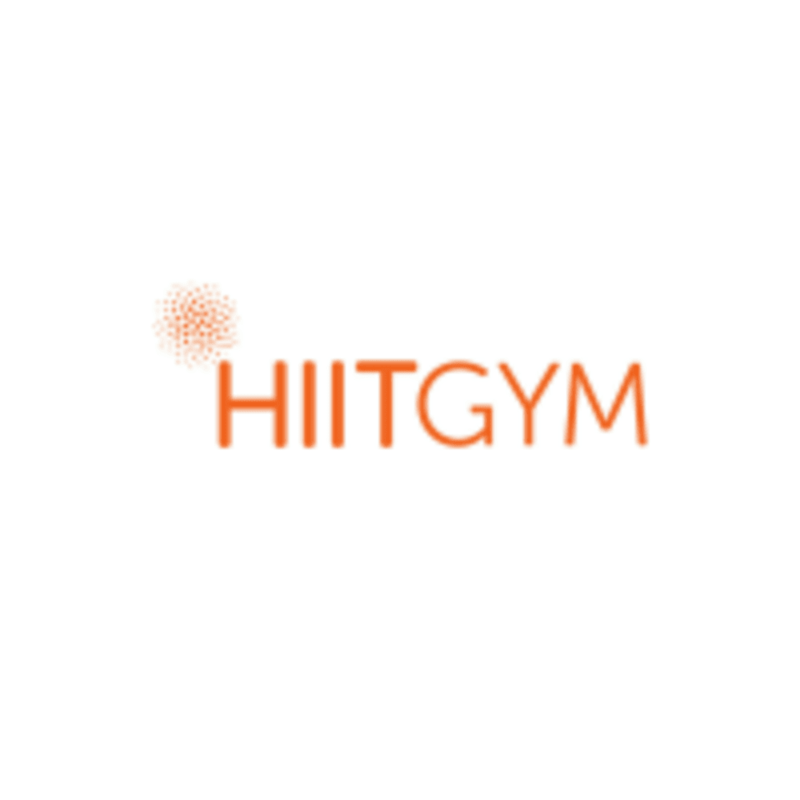 Start taking classes at HIIT Gym and other studios! Burn up to 1,000 calories per class, with HIIT Gym's uniquely designed classes. The specially tailored workouts mean you also keep burning calories for up to 36 hours post-workout. The classes use a huge variety of different functional equipment you won't find at a typical gym, to make sure they are fun and challenging. During the class you can monitor your heart rate and calories burnt, as well as track your progress each week, with a MyZone Heart Rate belt. Each class is run by highly qualified professional trainers, with the knowledge and experience that every member has individual goals, and you will be pushed to achieve these. Can't wait to see you at one of the classes! Please ensure you arrive at least 5 minutes before the class is due to start, so that you are ready. Wear comfortable workout clothing and clean trainers. HIIT Gym has a water fountain and also sells a range of drinks, but please feel free to bring a water bottle and small sweat towel with you. Located less than one minute from West Hampstead tube and National Rail stations. Situated just behind the launderette. Kristina is the best trainer at Hiit. Pushes to go the extra yard. Great class, music wasn't great and a bit loud! Awful class for a beginner. Instructor was not attentive at all, considering there was hardly anyone in the class. He did not explain how to use the equipment and there was also an injury in the class as a result of his poor training. Would not recommend this gym at all. Good heart raising session but the trainer didn’t explain the format and didn’t correct anyone’s form. Great class, very upbeat, good workout, was super busy and jam packed!